Tickets must be redeemed at the Kaknästornet entrance, please have your iVenture Card present. Address Kaknästornet på Djurgården, Mörka kroken 28-30, 115 27 Stockholm, Sweden. Collection Information Tickets must be redeemed at the Kaknästornet entrance, please have your iVenture Card present. See Stockholm in 10 minutes! From the top of Stockholm’s tallest building you can enjoy panoramic views of the city that stretch as far as 60 kilometers on a clear day. 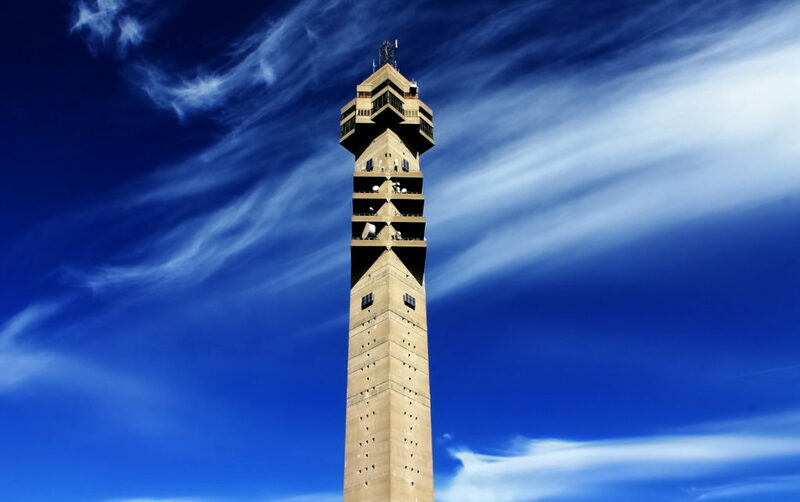 Take a trip to the top in one of Kaknästornets high speed elevators to our open air observation deck. In the Skybar and the restaurant you can enjoy stylish drinks, a leisurely meal and award winning service. Look out for the breathtaking view located 134 meters above ground on the 28th floor. Additionally, make sure to spend some time in the unique gift shop and picturesque observation deck. The traditional Christmas buffet is served between the 25th of November to the 23rd of December which may be a fantastic time to go. Conversely, enjoy a special New Year's Eve menu in full view of the unique Stockholm fireworks.